All Planet Therapy products are USDA Certified Organic. 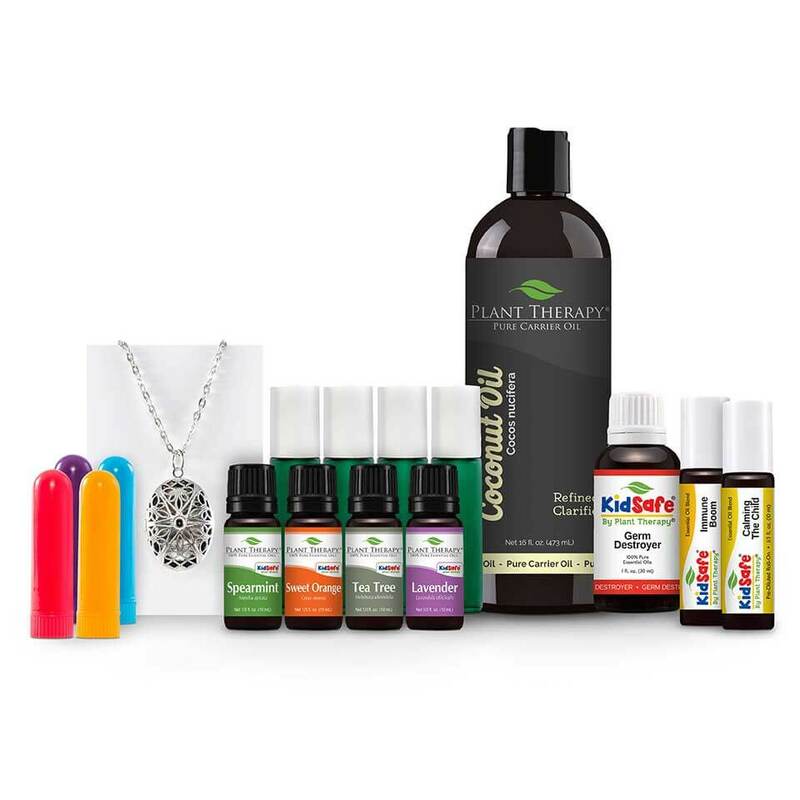 My Opinion: I really like this package as it indeed has everything you need for natural living and it is safe for kids as well. I like were in the antique silver pendant aromatherapy diffuser locket with a little bit of lavender oil to help keep me calm and it’s just beautiful. you combine the ingredients in the palm of your hand, apply the blend to your upper abdomen in gently massage the area in a clockwise direction the last step in July down and cover your upper abdomen with a warm heating pad, of course following the manufacturer’s instructions for safe use. Leave the heating pad in place for at least 15 minutes. Repeat two- three times daily while suffering from heartburn. It makes one treatment. Disclaimer: I received one or more of the products or services mentioned above for free in the hope that I would mention it on my blog. I am disclosing this in accordance with the Federal Trade Commission's 16 CFR, Part 255: "Guides Concerning the Use of Endorsements and Testimonials in Advertising.